Can You Feed Your Pet Thanksgiving Scraps? Are You Ready To Bring a Pet Home? 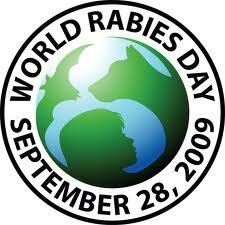 This Sunday, September 28th is World Rabies Day! It is a day created by the Global Alliance for Rabies Control group and is recognized by over 150 nations. The goal of World rabies day is to promote information on rabies control and reduce the amount of rabies cases by maintaining proper animal vaccination and control, as well as providing access to the necessary medical care for those infected. “Rabies is completely preventable. We want people to understand the importance of vaccinating against the disease,” said Dr. Leon Russell, a professor in the Texas A&M College of Veterinary Medicine & Biomedical Sciences. Even with treatment available, more than 55,000 people per year die from a rabies bite worldwide. Rabies can be contracted from dogs and cats to skunks and raccoons. 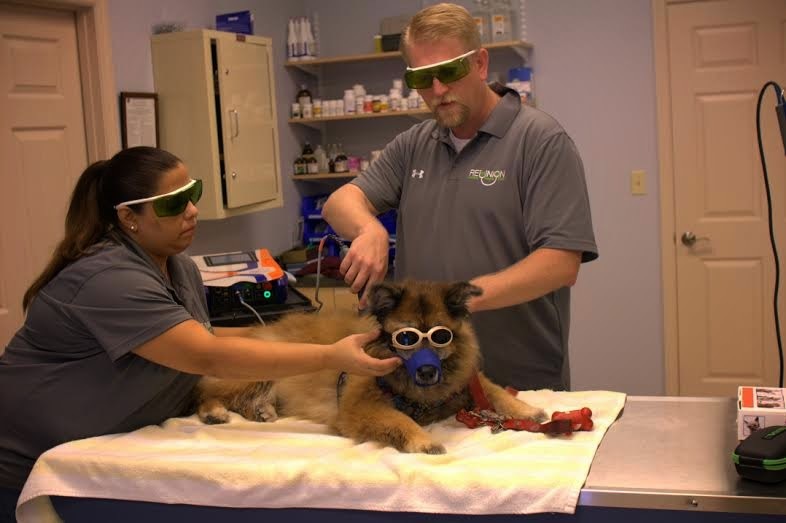 In addition, Russell recommends that owners should take the necessary precautions and pets should always be routinely vaccinated against rabies. If your pet is in need of vaccination, or treatment please contact us at the Reunion Veterinary Hospital for the best services! Visit us at www.ReunionVetHospital.com for more information. Also, visit our Facebook page, linked HERE!